We are already three months into 2016 and an exciting year is unfolding worldwide with lots of new tastes and innovations emerging. 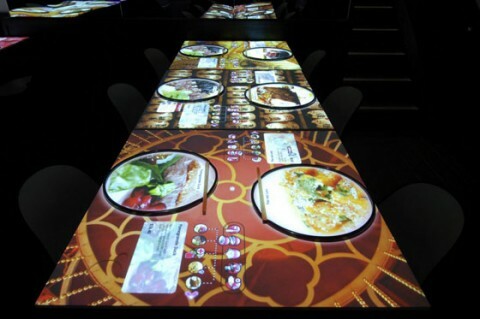 Just take a look at our article on future food trends! Here at CTH we have had the pleasure of having an intern from Germany working with us for the last three months. 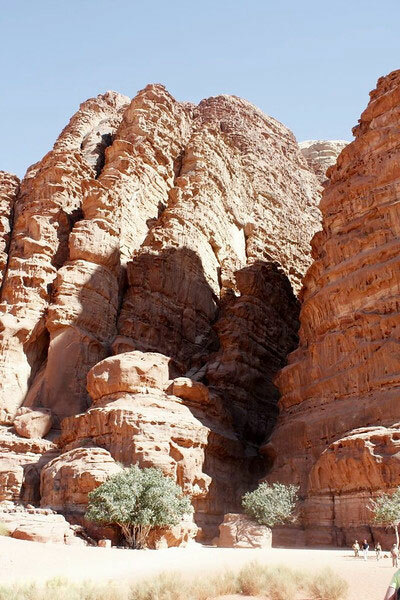 Gresa has been a star team member and has even penned an article for the newsletter telling us about great things to do if visiting her home country this year. Look out for it below. And for those of you studying for a hospitality qualification do make a point of reading the fascinating article about hotel security. 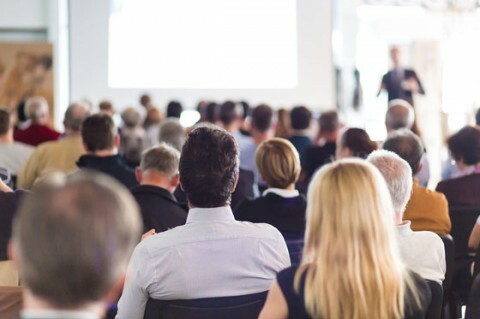 It is fast becoming a big issue in these days of global unrest and is a key strategic consideration in modern hotel management. Lastly, we are always interested in your feedback so do feel free to place any comments about the Newsletter on the chat section of CTH Members. Happy reading! 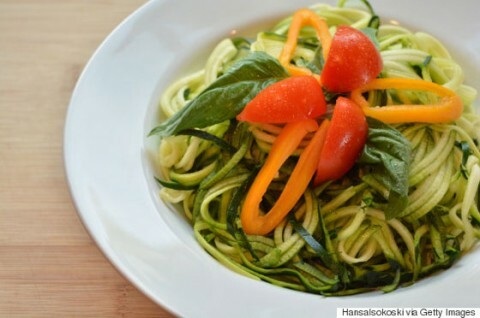 Move over coconut oil, because Pinterest has released a list of the food and drink trends they predict will be big news for 2016 - and avocado oil has taken the top spot. The site has forecast ten trends we're all supposedly going to be "inspired by, crushing over and adding to our ‘life goals’ next year". The list has been compiled based on the pinning habits of 100 million people worldwide and includes pour-over coffee, beer cocktails and more. 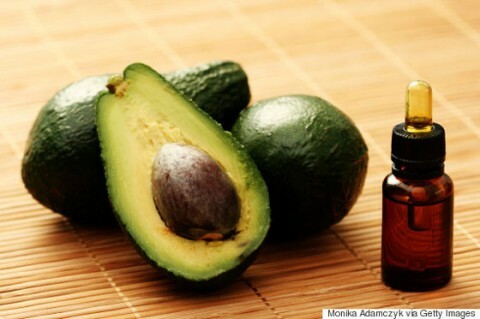 Avocado oil has been touted as the new coconut oil for 2016. The oil comes from the green fleshy part of an avocado after it has been pressed. "Avocado oil, like avocado, is high in ‘heart healthy’ fats such as monounsaturated fatty acids, which help to maintain healthy blood cholesterol," said Charlotte Sterling-Reed from SR Nutrition. "The oil also contains polyunsaturated fats too, which have numerous health benefits. "On top of all this, avocados and avocado oil contain antioxidants, such as vitamin C and E, and also are packed with minerals." 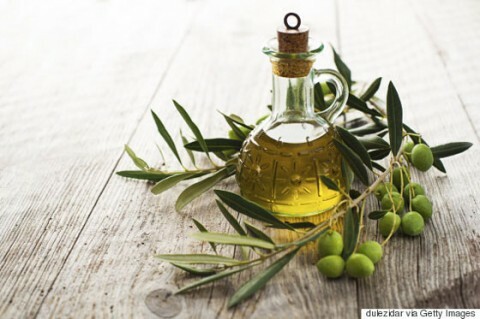 The oil is versatile and can be used in many ways, for example: to cook food in; to spread on bagels or toast; to season and marinate food; to add to shampoo to boost hair health and to apply to skin as an alternative face mask. Forget BYOB (bring your own booze) it's all about DYOB according to Pinterest. 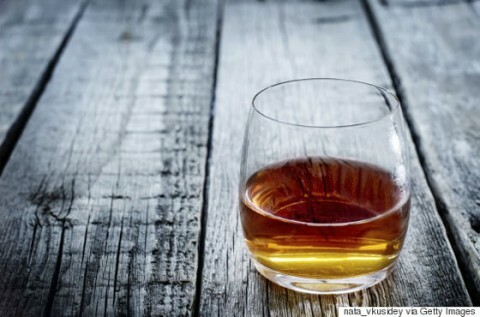 The social bookmarking site has noticed a spike in the trend for distilling booze at home - whether that's homemade sloe gin (the perfect gift idea) or infused vodka. Following in the footsteps of DIY booze are DIY oils (and salad dressings). Again, these homemade specialities make great gifts. They're also super tasty and you know exactly what ingredients have gone into them. 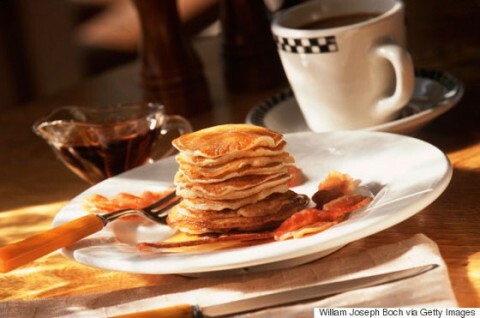 Sweet favourites such as pancakes and french toast have been given a savoury twist by many amateur chefs and people absolutely love it. Try this savoury parmesan french toast with hollandaise sauce recipe if you're not convinced. 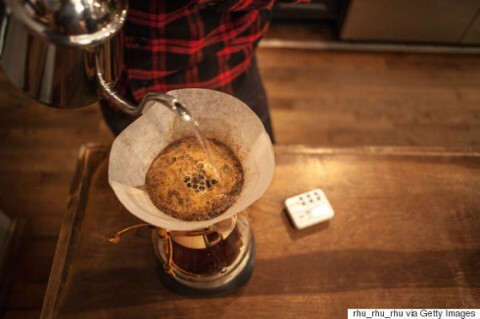 A lot of coffee snobs will already know about the wonders of pour-over coffee. But for those who don't, listen up. Pour-over coffee involves putting (freshly) ground coffee in a filter and then pouring water over and through the grounds of coffee into a cup. Apparently it results in a far better quality cup of coffee. Find out more about it here. 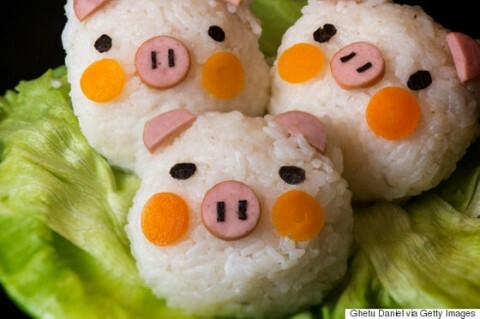 The Bento box craze, which began in Japan, is making its way across the globe as more and more people are opting for small snack-like meals throughout the day rather than one big lunch. Some parents have taken the trend one step further and started making lunches into fun cartoon shapes to encourage their children to eat healthy. Not sure how to go about it? Take inspiration from this. Spaghetti bolognese, curry, shepherd's pie - it all tastes great, but it also gets a bit boring after the gazillionth time of eating it. 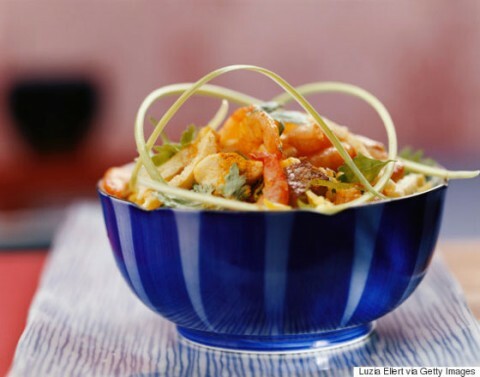 That is why there's now a global passion for cooking traditional cultural cuisine, but with a gourmet twist. Try this gourmet kosher recipe, if you don't believe how great it is. Love beer? Well you can make it at home and it's a hobby that's becoming increasingly popular. Try this tutorial if you're intrigued (and thirsty). Forget having a pint at the pub, traditional cocktails have been given a beery twist. 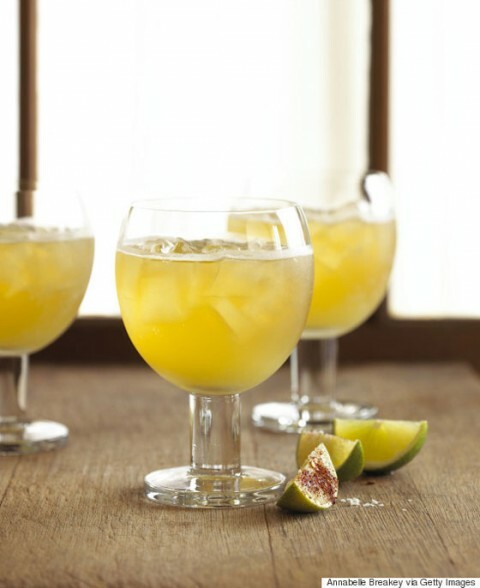 To make a Beermosa (that's like a mimosa, but with beer) at home, mix 8oz of beer in a glass with 4oz of orange juice. Garnish with a snazzy orange wedge and you're good to go. By Ulpa Chauhan As most of you wonderful readers know, I do go on a bit about travelling and learning. But as I always also say, it doesn't just happen in the classroom. Opportunities to learn come in many different forms and don't just stop when you leave College or University. So yes, I do talk about travelling and experiencing other cultures and traditions to widen our view of the world, but I also want to emphasise how much we learn when we go into employment. Yes, we learn a new job and the ins and outs of it, but there are many employers out there willing to invest in their people to help them grow as individuals too. Employers also look for applicant’s experiences and a recent TED talk by Regina Hartley called 'Why the best hire might not have the perfect resume' highlights that there is no right or wrong way to get into employment. Two people could have very different resumes but both be capable of doing the job. Many employers are very good at investing the time and effort into encouraging their staff's personal development. I recently had the opportunity to meet with the great team at InterContinental Hotels Group (IHG) who have created a bespoke programme for all their first time leaders who manage a team. The programme, which works alongside the Confederation of Tourism and Hospitality (CTH), gives the qualification merit and a five-star level of excellence. Rolled out globally the programme proves that different traditions and cultures enhance the learning and IHG embraces this within the programme and throughout. Another company, Roundtable Global, not only invest in their staff but work with companies around the globe to invest in their people and future proof their world. Their expertise lies in empowering and unlocking potential, inspiring innovation to future proof and creating sustainable culture change and transformation. They are taking the corporate world by storm as they innovate and energise towards authentic leadership. Tiffany Kelly one of the co-founders says ‘The most innovative and creative cultures I have worked with during my time as a global consultant have been those that encourage their staff to continuously learn and develop. These are cultures where mentors and managers are delighted when their team have aspirations to someday succeed and progress beyond them. More importantly, these are cultures that seek to discover and unlock passion and talent in their people over and above job descriptions.’ So does this mean that we shouldn't go down the education route? Of course not. What it does highlight is that we keep learning, at all opportunities and at all moments in our lives. One of the many reasons why people travel is the challenge it poses. Diving into shark-infested waters, climbing the towering peaks or trekking through dense jungles – they all jolt adventure travelers to life. As my blood rushes with every adventure, I am reminded of the meaning of travel. Once again, based on my own experience and observations, here’s my round-up of 8 adventures and where best to do them. Home to the highest peak in the world, Nepal is the playground for climbers and trekkers interested in pushing themselves to the limit. 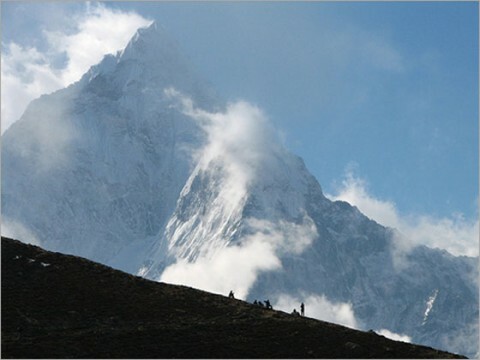 There are numerous trekking routes to explore the Himalayas – the most popular being the Annapurna Base Camp Trail. Many find themselves tested both physically and mentally, returning home with a fulfilled sense of accomplishment. 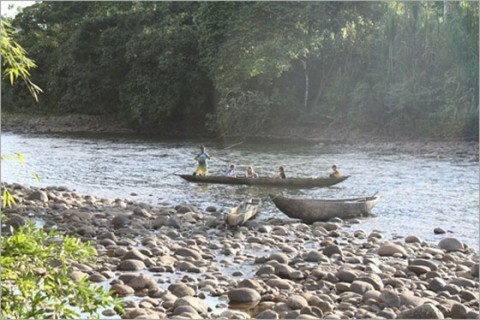 Few places in the world offer such raw adventure: trudging through the thick foliage of the Amazon in the sultry heat and stumbling upon wildlife and primitive tribes give modern-day travelers a taste of jungle life. Definitely the highlight of our trip through South America, a multi-day jungle trek brings you close to nature and back to basics. New Zealand has always been known as adventure travelers’ stomping ground. Queenstown, famed for the variety of heart-pumping activities, promises some of the best white-water rafting opportunities in the world. 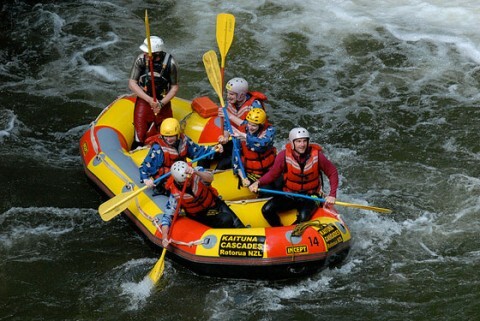 From Kawarau River for the beginners, to Shotover River suitable for the experts, there is something for every rafting enthusiast. Rapids range from Class II to V.
There is no other extreme sport that is more jaw-dropping or adrenaline-pumping than jumping off a plane, at an elevation of 1500 feet. There are over thousands of skydiving spots around the world, but many claim skydiving in Sebastian, Florida as one of the most scenic. The dropzone is situated directly on the east coast of Florida, offering a freefall over the beautiful Sebastian Inlet and Atlantic Ocean. Anyone can do it – no physical fitness required! 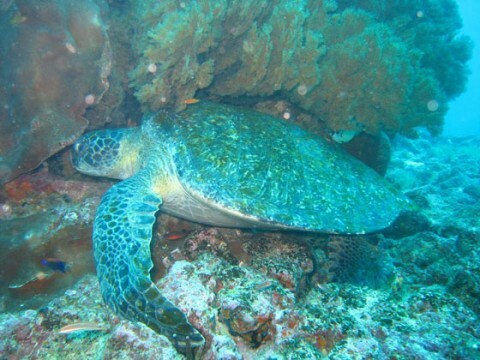 The world’s biggest coral reef, the Great Barrier Reef in Queensland, Australia, has an amazing diversity of marine life never seen anywhere else– from huge barracudas, to schools of reef sharks and the famous green turtles. This dive mecca has always been on the top of many scuba enthusiasts’ bucket list. Just 40 minutes away from Cape Town stands the majestic Atlantis Dunes, attracting professionals and amateurs around the world. 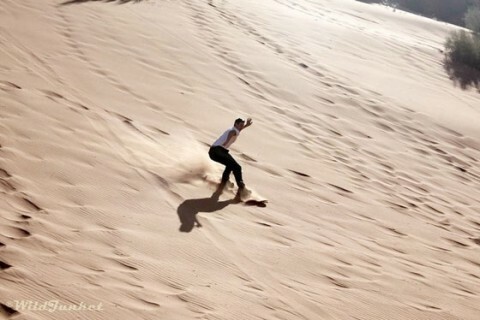 Its pure white dunes are extremely popular thanks to the perfect sand boarding conditions and the magnificent view of the city and its surroundings. Its gentle slopes make it an excellent spot for beginners. Borneo is the Asian epicenter of adventure travel, drawing in travelers with the opportunities to do caving, wildlife watching and many other activities. 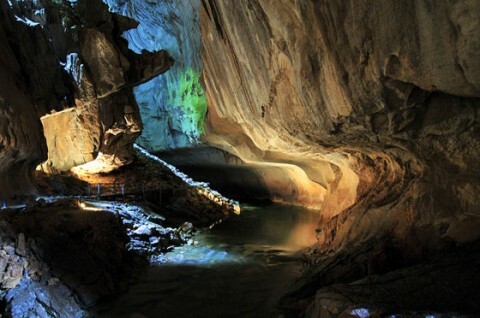 The deep cave systems of Gunung Mulu National Park are some of the best systems to do caving: remember to explore the enticing Lang Cave and Clearwater cave. Outdoor enthusiasts will love to explore the surrounding jungle or climb the Mount Kinabalu peak. 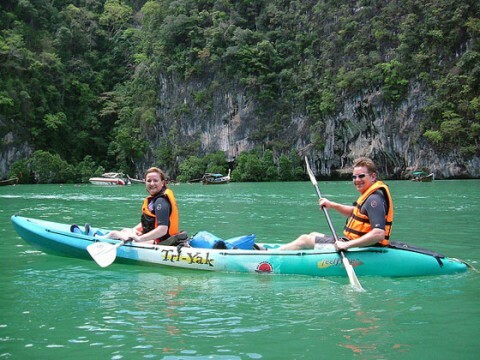 Southern Thailand, specifically around Koh Phangan, offers out-of-this-world kayaking experiences, suitable for both first-time paddlers and the serious marine explorer. Unique and remote limestone islands sprout from the sea, making kayaking through the inlets an exploration on its own. Many of these isolated islands feature dramatic sea caves and sheltered, pristine beaches that can only be reached by kayaks. If you are thinking about how best to spend time in Germany in 2016 these are the top spots and events you simply cannot miss: This year is a very special year for Germany. 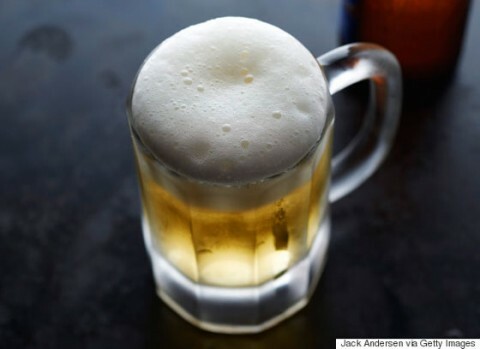 It is celebrating a half-millennium of producing the purest beer caused (or rather imposed!) by the beer purity law set over 500 years ago (whereby only hops, malt, water and yeast were permitted to be added in the brewing process). 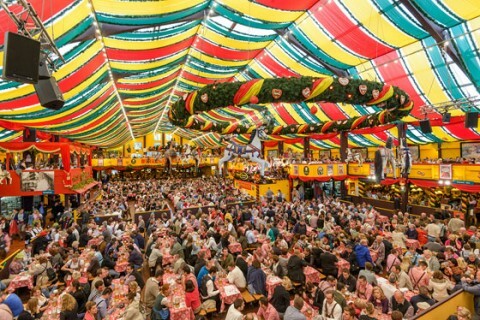 In the heart of Munich, Germany celebrates with the huge Beer Festival (22nd -24th July) that features 100 Bavarian breweries and receives over 100,000 visitors from all over the world. Everyone who holds good beer in high esteem should make a point of visiting this amazing festival. If you prefer something more leisurely do not miss the World International Movie Festival in Berlin (20th – 26th May) with great movie premieres and elegant ambience with celebrities guaranteed! For all of you guys who are interested in German history make sure you’re on the Brewers Berlin Tour. It’s a fabulous tour that encompasses everything you need to know about the city (World War 2 / Imperial Berlin / Cold War / Modern Berlin / Jewish Berlin). Pioneered by our founding father, Terry Brewer, this full-day circuit is the city’s most comprehensive walking tour. And do try to be around when its Karneval time! The Carnival (Karneval) is one the most celebrated events in Germany. It is a time of wild celebrations especially in the western part of Germany (North Rhine-Westphalia and Rhineland-Palatinate where there are parades and costume balls with hand-made costumes and pranks of all sorts! The carnival starts officially before Christmas on the 11th of the 11th month at 11:11am with the official meeting of the "Council of Eleven" (Elferrat), a German tradition dating from 1823.The members of this council wear fool's caps as their official headgear. The council also organizes shows called Prunksitzung with club members and invited guests performing dance, comedy and songs, all dressed in costumes of course! Article by Gresa Rugova, CTH Intern – February 2016. Each year, we see an array of weird and wonderful travel accessories making their way onto the market, as well as a few gems. Anything that makes travel that little bit easier is fine by me - here are our top picks for the travel must-haves of 2016. Forget Instagram - there's nothing like the old-school charm of printing off hard copies of your selfies (and then Instagramming them). 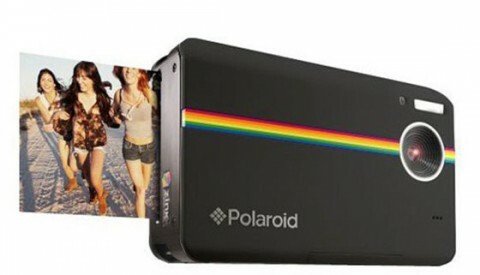 Polaroid's latest camera does just that, saving your snaps both in a digital format as well as letting you print them off straight away (and of course, shaking it like a Polaroid picture). Prices start at £159.99 on Amazon. Frolicking in the sun is a dangerous game - you never know when you're burning until it's too late. You start by applying sunscreen to the band (as well as yourself) and the UV wristband will change colour and detect when you need to apply more sunscreen. It also changes colour when you've had enough sun for the day, which is ideal for preventing sun stroke. 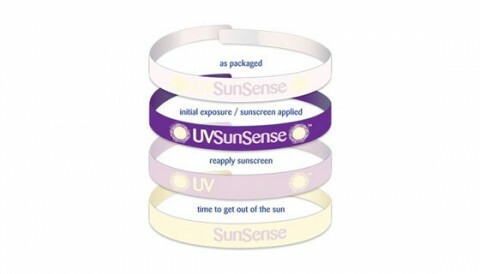 UV Sun Sense wristbands are available from Amazon from £20.66 for 7 wristbands (one-time use only). This beautifully-slim external battery was made for travel - it's only a little thicker than a credit card and slots easily into your wallet. 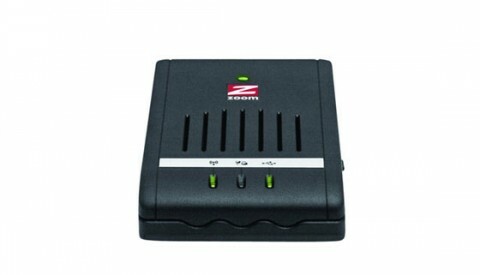 It connects to and charges any USB device and has over 5 hours of power - perfect for the smartphone addicts amongst us. 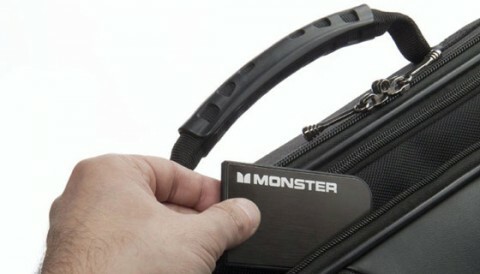 The Monster Mobile Powercard is available on Amazon, retailing at £31.51. Everything seems to be 'smart' these days, so why not your luggage? 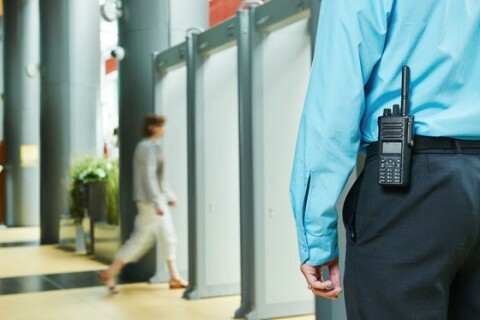 The new BlueSmart carry on case has a wealth of awesome features, including a digital lock, in-built phone charger, location tracking, corresponding app and more. Now that's what we call smart. At 319 Euros, it doesn't come cheap, but it is certainly one of the most innovative products in the luggage market. 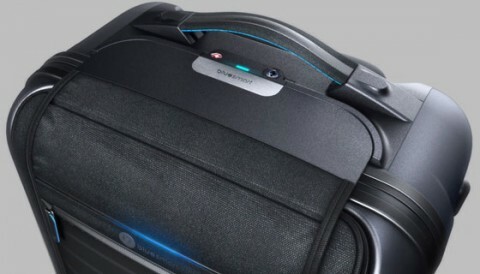 The Bluesmart suitcase is currently available for preorder at 319 Euros, and should be available from December 2016. 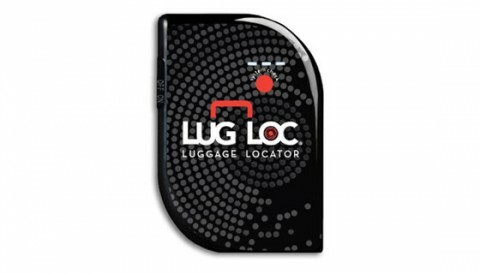 If you don't fancy splashing out on a whole new case but still want to keep your luggage as safe as possible, the LugLoc might be the next best option. It's a tracker (and app) that keeps a track of where your luggage is, making the process much easier if you're unlucky enough to lose it. 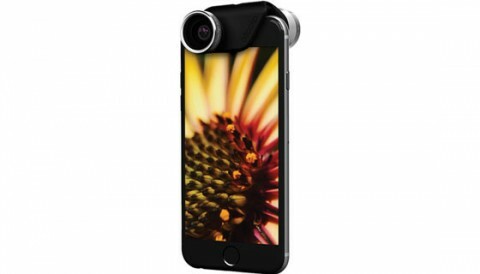 The LugLoc device is currently available in the US, priced at $69.99. We love this leather journal by PAPER HIGH. Travel is all about making memories that you won't forget, and keeping a travel journal means that you won't forget a moment. 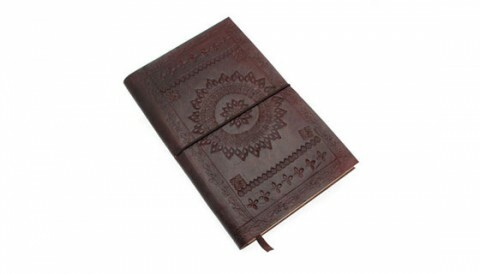 There are some great journals on Not On The High Street, but if you're feeling frugal, a plain old notebook or diary will do the trick. 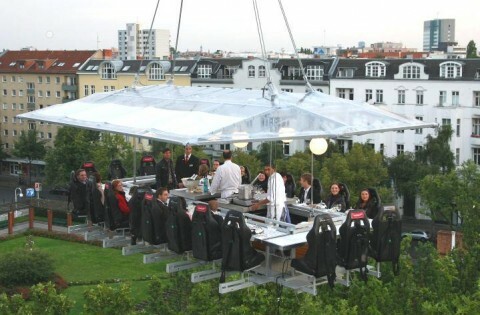 Fancy a nice quiet meal out? Pah! It's no longer enough just to go out for dinner and a movie. 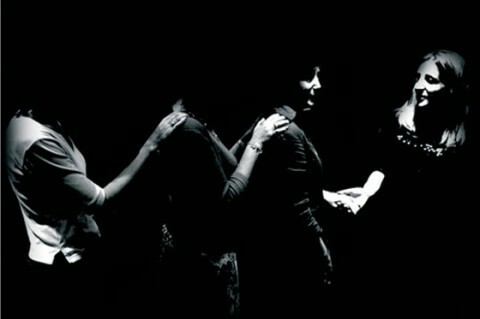 Now Londoners need constant stimulation, preferably of all the senses, all sat once. 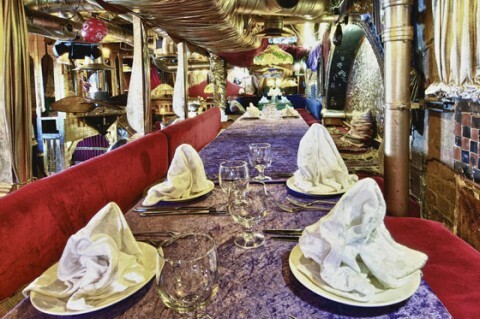 "We always have to eat somewhere and whatever environment we’re in, that environment has an effect," says Charles Spence, Professor of Experimental Psychology at Oxford University. He knows all about good and bad sensory combinations. 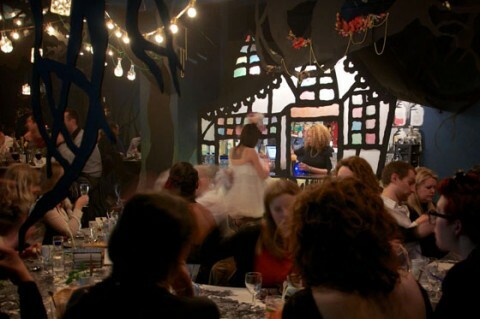 For example, the sound of flutes goes with white wines and classical music will make you order more expensive dishes.